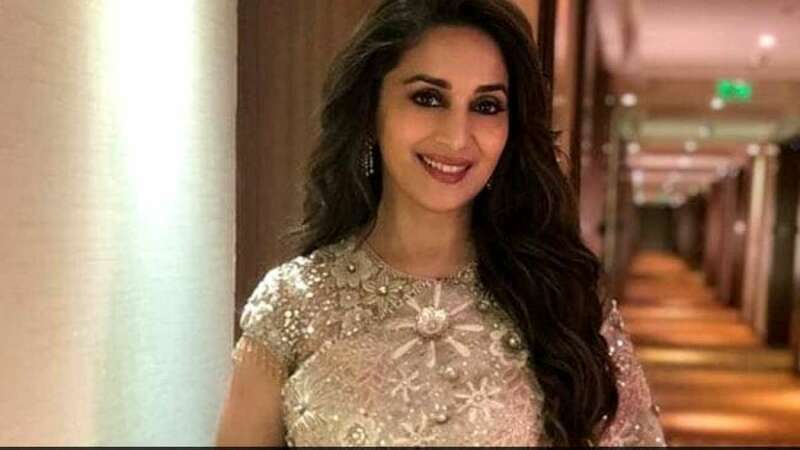 Pune : Bollywood beauty Madhuri Dixit has been shortlisted to contest for the Pune Lok Sabha seat in the upcoming 2019 general election, a senior state BJP leader confirms. Sources confirmed that in June, this year, JP chief Amit Shah had met the actor at her residence in Mumbai during his party's 'Sampark for Samarthan' (Contact for Support) programme and briefed her on the achievements of the Narendra Modi government. To recall, in 2014 Lok Sabha elections, the BJP had snatched the Pune Lok Sabha seat from the Congress, with Anil Shirole winning by a margin of over three lakh votes.